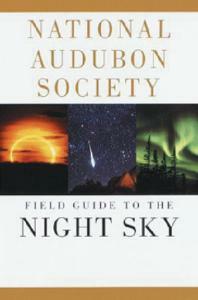 More than 18-million nature lovers have chosen the National Audubon Society Field Guides as their reference tool. Each 600+ page guide is packed with brilliant, full-color identification photographs organized to make identification simple and accurate, plus descriptive text. Subjects are arranged by color, shape, or marking for fast referencing. 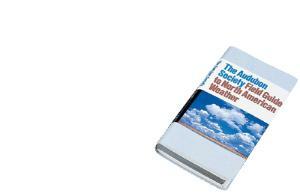 Guides may also contain a glossary, index of common and scientific names, range maps, and charts. Compact and easy to use, these handy pocket-sized guides, with waterproof vinyl covers, will provide years of use in the classroom and field. Guides are appropriate for all grade levels.